Timeliness and Accuracy are not just catch phrases at SCS. Our staff understands that these two words translate into success when we aim high and achieve these goals. SCS offers a one-stop national damage appraisal service for autos, classics, RVs, marine, motorcycles, heavy equipment and light property. We understand that life happens fast and cycle-time is a must for our valued clients. As such, SCS dispatches claims the first hour we get them. Once received back to our office from our appraiser, our Audit Department and Upload Departments send the files back to our clients in an average of one hour. 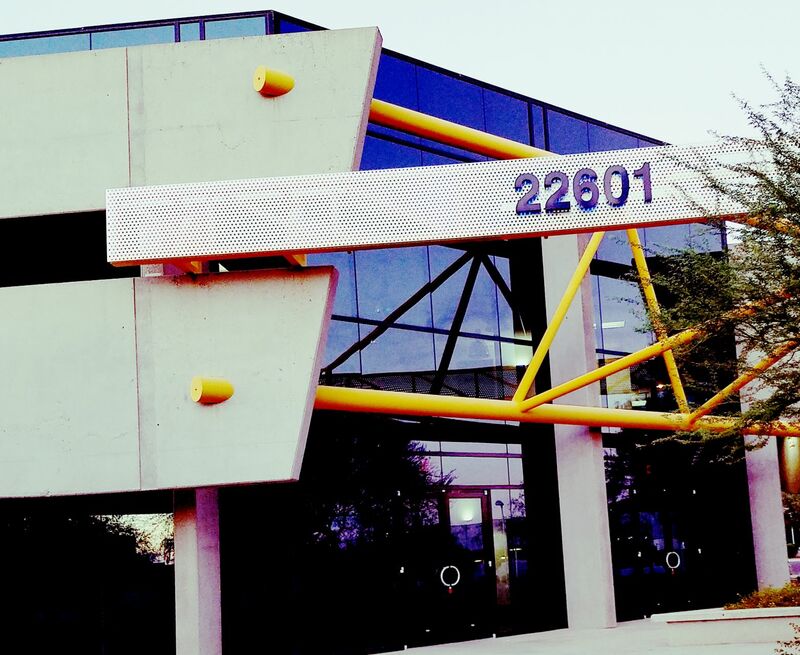 Specialized Claims Synergy began in Phoenix Arizona in 2011 with a vision that we could do better than our competition. We saw competitors charging too much and delivering too little. In fact, the use of independent appraisal services decreased over 50% in the last decade as a result of overcharging and under delivering. With this mind, we have substantially reduced client billing through transparent flat rate pricing, created new industry innovations in the appraisal process and decreased client cycle-time. By 2014, SCS became a national company with over 500 independent appraiser locations. Building upon this network, by 2018, we grew to over 700 screened and vetted independent appraisers. In 2017 we introduced Claims Pix into the industry. Claims Pix allows customers to receive photo assignments without having to download bothersome Apps onto their phone. With our system a simple email is sent that guides our vehicle owners through the photo taking process in just a few minutes. As we move into new chapters of our companies future, SCS is committed to making a difference to not only our clients but to the vehicle owner clients that they serve. With all our accomplishments, we are most proud that SCS recruits and employs active National Guard, Military Reserve and Veterans that served, and continue to serve, our country proudly. We believe that our service men and women are the best and brightest employee resources available.